A fascinating look at the fear and nostalgia that drove the support of Trump by white Evangelicals. 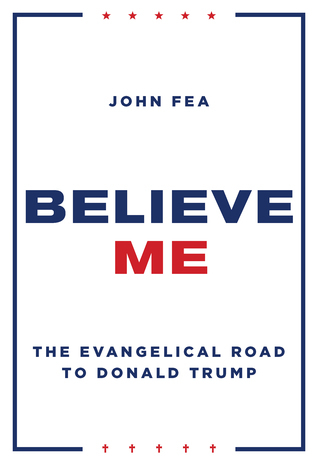 Fea does well to include the history of the Evangelical movement and does so more succinctly, and perhaps more effectively, than Fitzgerald’s volume on American Evangelical history. This is certainly a worthwhile read for anyone wanting more background on the theology and political worldview of many conservative Evangelicals.